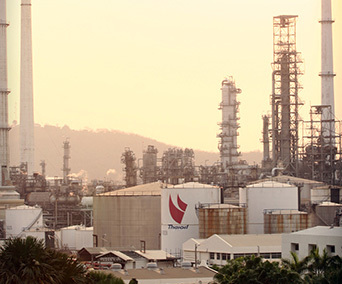 We aim to be a leader of fully integrated refining and petrochemical company in Asia Pacific. 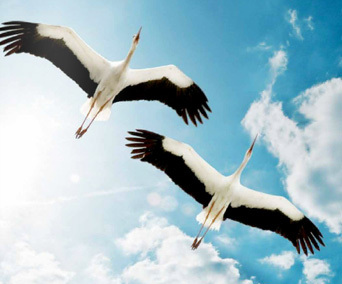 Success in business management and manufacturing excellence. 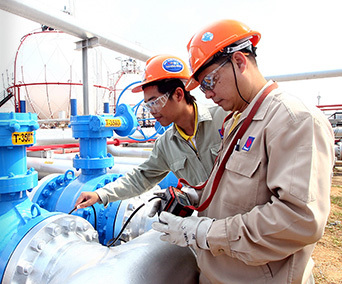 The success of the Thaioil Group. The list of the Board of Directors. The list of The Management. Organization Chart and Management Organization Structure. 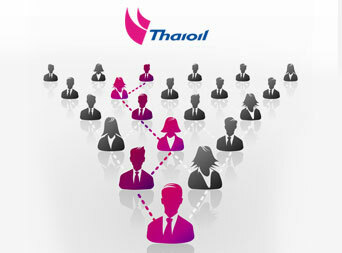 Chronology of the Thaioil Group.